The payment world is shifting and merchants need to be ready. 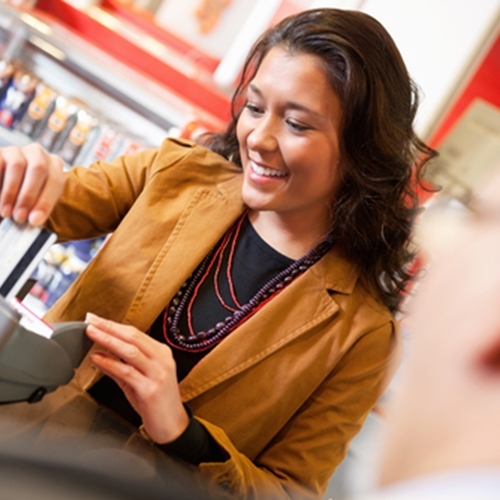 It is impossible to deny that there is a change coming to traditional point of sale systems. 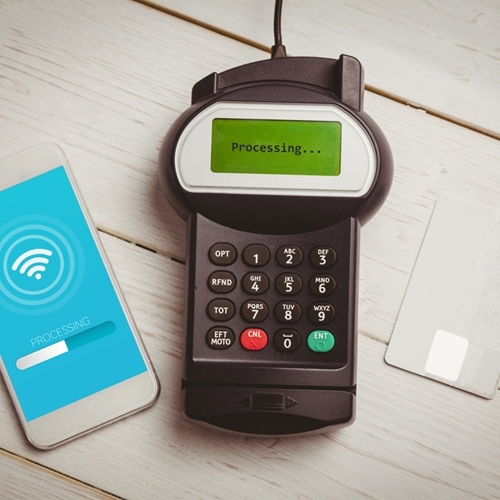 With the evolution of options like the cloud and mobile devices, there is an abundance of new options that are changing the face of payment options in the retail world. A recent Business Solutions article features an interview with Scott Lamb, the founder of a retail payment solution provider. During the conversation he spoke about the latest technologies and how they are affecting the retail industry. He spoke at length about the impact of the cloud and mobile devices in the current age of point of sale solutions. More businesses are starting to move away from traditional cash registers and embracing mobile options. This does not mean merchants are only using mobile POS terminals, however. In many cases, merchants are keeping at least one traditional terminal to go along with the mobile options. This requires an integrated software solution to be added that can pull together all different payment options under one umbrella. However, taking these steps can be complicated and organizations would be wise to find a quality solution provider that can implement the software. “We learned from experience that our customers are willing to pay for infrastructure and integration expertise; too many attempted it themselves only to realize that not all these components play nice with one another,” said Lamb. The payment world is on the verge of massive change and merchants need to be aware of what could be coming down the pipeline in order to stay ahead of the competition. Utilizing Visual Retail Plus POS for small business, can help your business stay ready for any changes. Contact us for more information about the VRP suite of software for your retail operation, be sure and ask about access to our exclusive demo!